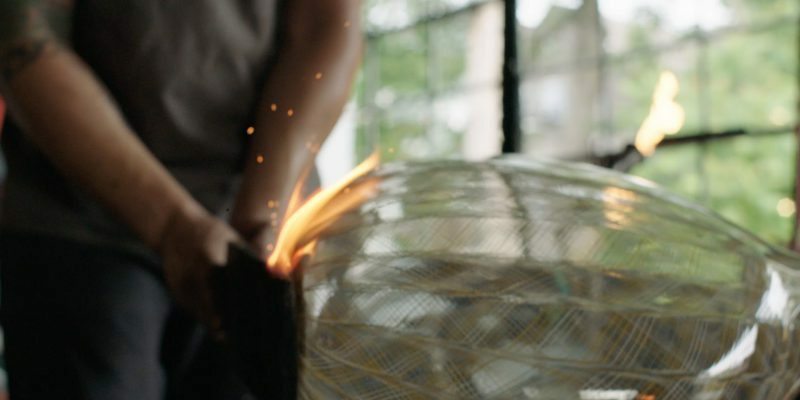 These immersive courses will guide you from beginner to glass artist in just 16 weeks. We'd like to think we can teach anyone the basics. Prove us wrong. 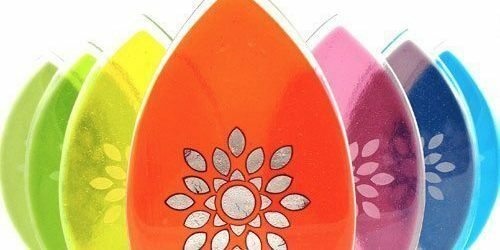 Work one-on-one with a glass artist to create your own unique item! 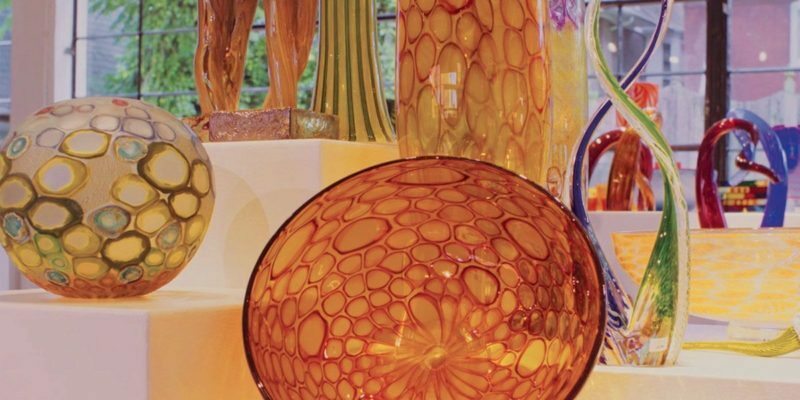 We have lots of opportunities for you to have an amazing experience with glass! 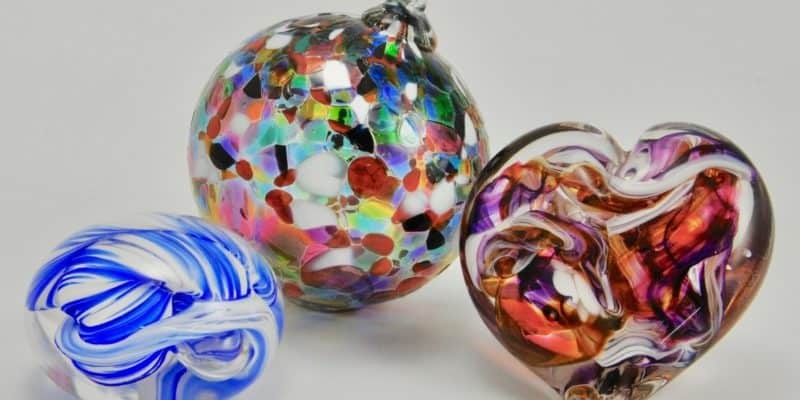 Make your own paperweight, ornament or heart in the Glassblowing studio! Click below to schedule your time! Groups of all sizes are welcome! 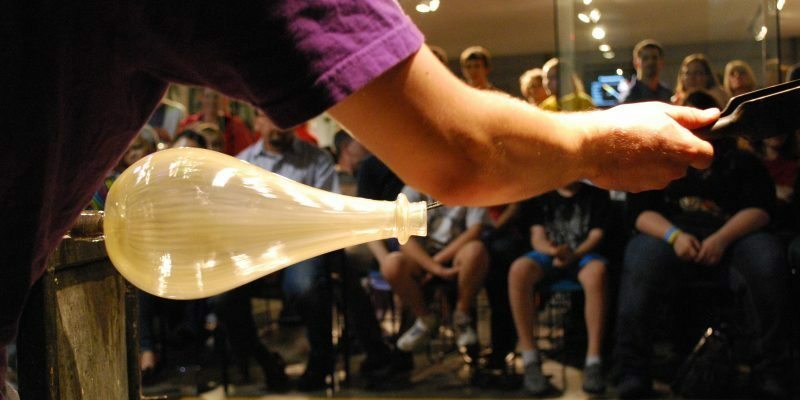 Enjoy demonstrations, tours, and other fun activities to keep your guests entertained! Third Degree boasts two large, beautiful galleries to showcase the work of our artists, as well as artists from the community. See what's on display! From recognition to installations, the Third Degree custom glass team is ready to transform your ideas into beautiful glass artwork! What's love without a little fire? 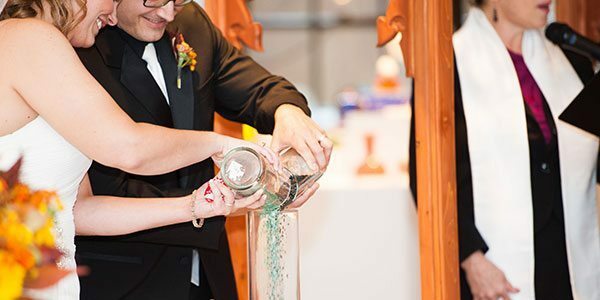 Check out our highly popular Glass Ceremonies for the perfect modern twist to your wedding! 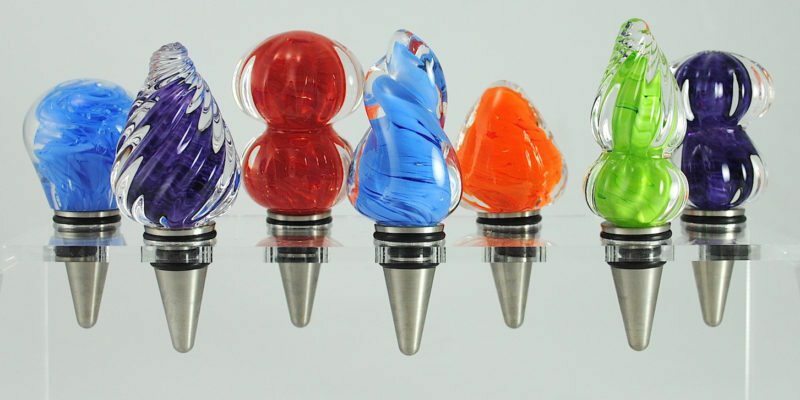 Personalize your gifts! Whether buying for a close friend or your whole staff, Third Degree has memorable gifts your recipients will cherish forever. We believe everyone deserves a beautiful place to celebrate. 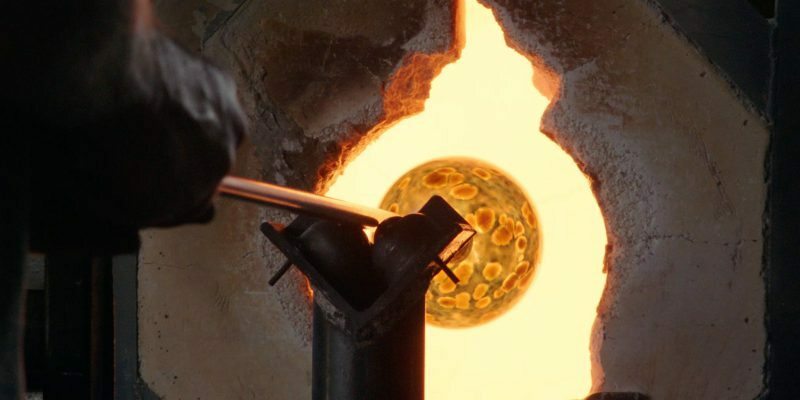 Third Degree is a one-of-a-kind event facility housed in a working glass studio. The galleries and studios have been carefully restored and transformed into urban art galleries. The 6000+ square feet of open space can accommodate up to roughly 225 guests for a seated dinner with a dance floor, 250-275 without a dance floor or up to 500 for a cocktail-style party.. Check out our images from previous weddings and events. Third Degree was recently awarded BEST OF THE KNOT for 2018! Linens are not included as most caterers provide linens, however Third Degree can source linens for you. 1 one-hour planning meeting and 1 half-hour wrap up meeting. Additional meetings will be billed accordingly. Rental of Third Degree does not include catering or food service staff. You may bring in your own catering. Licensed caterers must bring service staff. Ceremony and/or Reception Coordination are not included with rental fees. These services are considered an add on. Short or tall cocktail table to use for glass ceremony, unity candle, sand ceremony etc. Area for the bride to wait before the ceremony. We don’t recommend this area for getting ready, just staging. Complementary rehearsal before your wedding. Ceremony time and Reception time are separate. Ceremony time cannot be used for Reception time. Rental fees do not include Rehearsal/Ceremony or Reception Coordination. These services are considered an add on. Our beverage packages give you the flexibility to stay on budget while keeping guests entertained. Want a signature cocktail? Or a certain craft beer? We would love to help you customize your perfect package! Tried and true, our preferred vendors LOVE working at Third Degree! Check out our list of recommended caterers, DJ’s, and more. 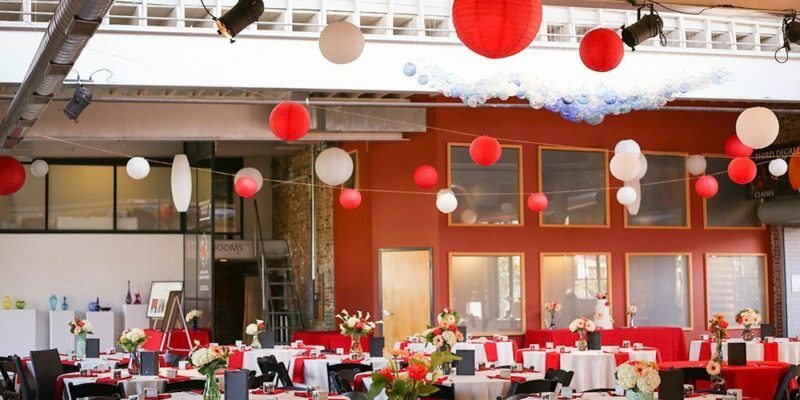 Our event coordinators can help you pick out the correct vendors for your event, as well. "Everything was great!! Our experience was wonderful and flowed so smoothly -- even when we made changes. Thank you everyone at Third Degree!" Coded with by Brevity, in St. Louis.